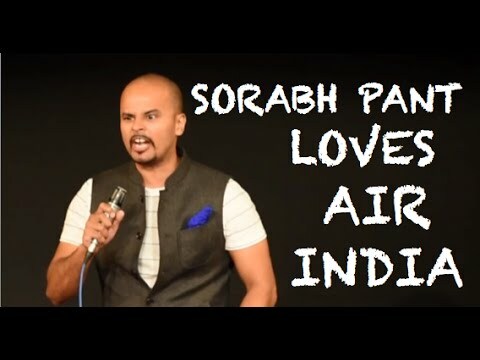 Sorabh Pant is "one of India's top comedians" according to The Times Of India, Hindustan Times, Mid-Day and himself. He's done over 350 shows in 30 cities across 7 countries including tours with Rob Schneider and Wayne Brady. Though, he's done them only for the frequent flier miles. 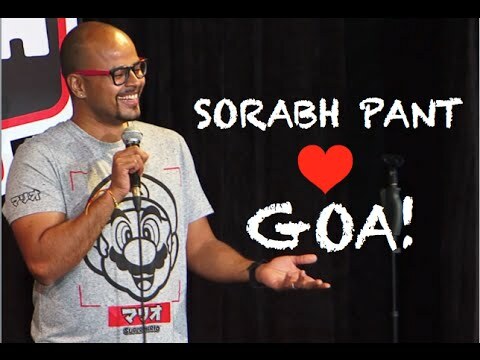 His comedy special, "Traveling Pants", plays monthly and exclusively at Canvas Laugh Club.